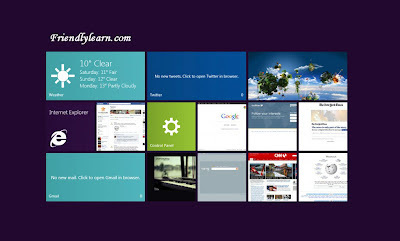 Microsoft’s next OS windows 8 with metro UI is on the way, Metro UI is a fresh concept for modern intuitive User interaction. 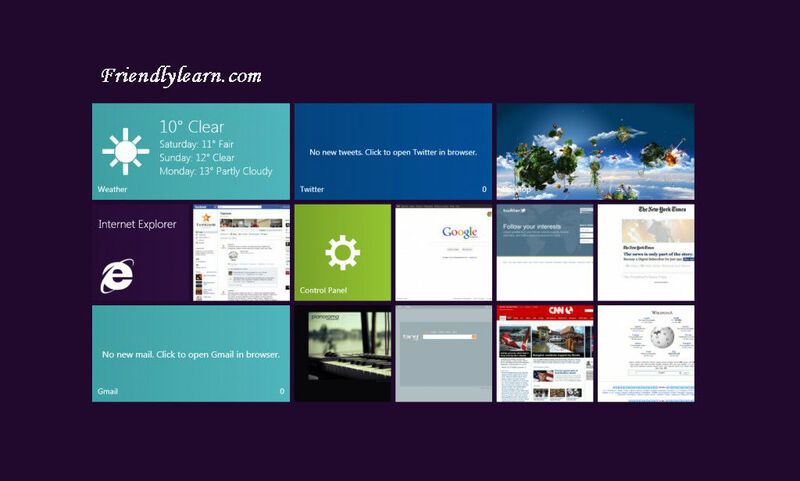 If you want to try all these new Metro UI features on you windows 7 PC, than you have to try a free app Metro 7. 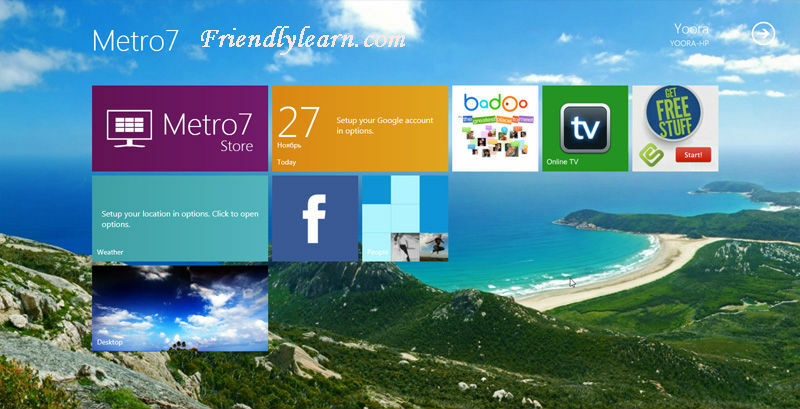 Metro 7 app brings the Metro UI style interface to your Windows 7 desktop and allows you to access to built-in metro store, weather application, and shortcuts to numerous websites like Facebook and Badoo. This application wiil helps users to enjoy the Metro UI design on their desktop, thus discovering all the new “metro” features. It’s a free app for windows 7 users and good app for emulating the Windows 8 Metro UI style interface on your Windows 7 desktop. Open favorite websites and apps with one single click. Pin the best ones to your renewed desktop. Customize desktop elements of the brand new Metro UI faced Windows according to your personal needs and working purposes with Metro7 Store for free!. Receive new correspondence directly to the desktop. See what’s new in your inbox and start answering mails right after your Windows starts up.